Interview on BLOOD MOON with John Baptist, TRIBULATION NOW! What a great time last night! I was privileged to spend 90 minutes with Johnny Baptist on his show, TRIBULATION NOW! We covered a lot of ground. We hit the topical issue of THE BLOOD MOONS and the commencement of the SHEMITTAH. John contributed a good deal, and had some very funny audio clips to spice up the discussion. 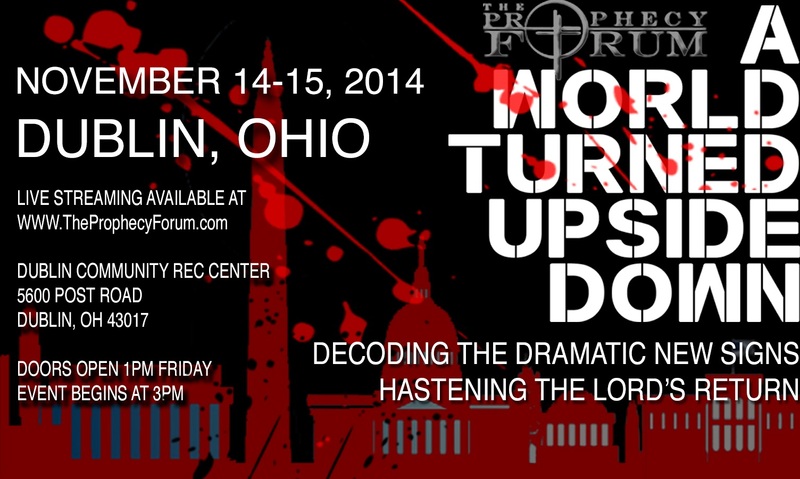 I also talked about our upcoming prophecy conference in Columbus, Ohio on November 14,15, 2014, (click the date for information about signing up for tickets or live streaming), supplying information about our speakers and the issues we will cover there. Here is the link to the show on TRIBULATION NOW!. Click HERE. You should enjoy the show. 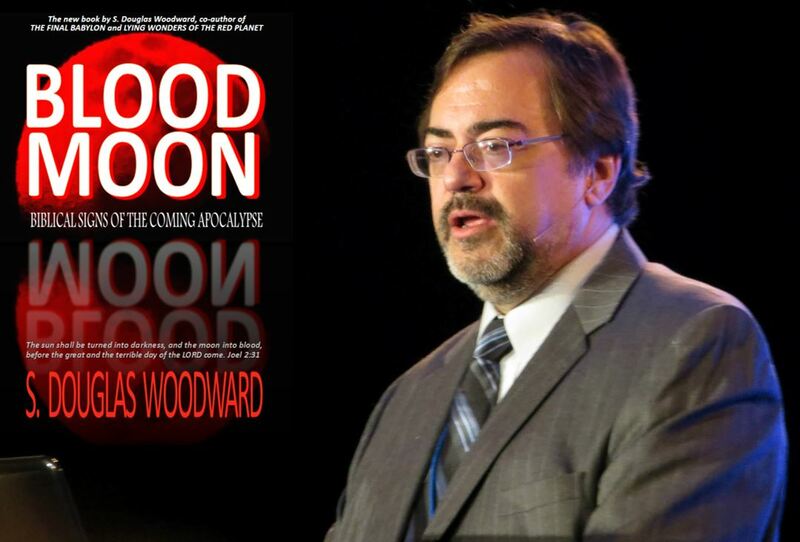 If you haven’t read BLOOD MOON yet, you will find it a study worth your time. I discuss the meaning of “signs” in the Bible, the connection to God’s covenants with us, and how the Blood Moon phenomenon fits into the prophetic emphasis of the scripture.